12 November 2018. By Michael Acton. A US initiative to promote global convergence in antitrust procedures is facing resistance from the European Commission, which questions the necessity of creating another international framework for competition enforcement. Speaking at an event in Brussels today, a senior EU antitrust official also pointed to legal constraints in the initial draft of the US proposal which would prohibit some authorities, including Germany’s, from signing up. The US proposal appears to be “fixing something which is not broken,” said Kris Dekeyser, Director of Policy at the European Commission’s competition department. He said that the main aims of the “Multilateral framework for procedures in competition law,” or MFP, could be more easily achieved through the framework of the International Competition Network and the Organization for Economic Cooperation and Development. The MFP, unveiled in June by US Assistant Attorney General Makan Delrahim, would require national competition authorities to sign up to hard commitments on procedural questions of competition enforcement. But EU national regulators gave the proposal a cool response over the summer, and don’t appear to have become more sympathetic since then. Germany has also said it doesn't have the power to sign up to international agreements, officials said today. The president of Germany’s antitrust authority, Andreas Mundt, also chairs the ICN’s steering group. Speaking at the same event, US Deputy Assistant Attorney General Roger P. Alford said these issues could be overcome, in part by tweaking the proposal to further involve the ICN in the framework ahead of further discussions on the sidelines of the OECD's Competition Committee meeting later this month. The US has responded to Germany’s concerns by proposing that a notice of adherence to the ICN could serve as an agreement to join the MFP, without having to sign an agreement at the agency level, Alford said. “Then you overcome the domestic constraints and yet you still can be viewed as a participant in the MFP." 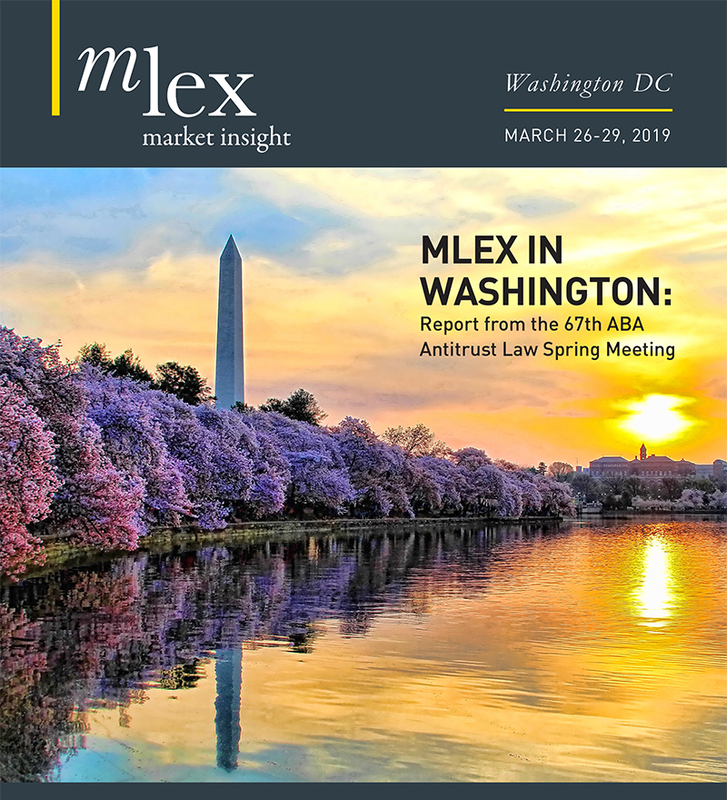 US authorities believe they can push ahead with the initiative with or without the EU’s support, MLex understands. Alford said that leading competition agencies in South America, Asia and North America have all participated in discussions and are “strongly supportive” of the proposal. The US hopes to circulate a public version of the draft “in the coming weeks,” he said. In response to this, Dekeyser said that "the highest level of inclusiveness would be assured if the project was brought under the umbrella of an existing multilateral framework such as the ICN." Alford insisted that the proposal would not create a needless duplication of existing bodies, but would instead provide a means for agencies around the world to opt in to tougher commitments on procedural norms in antitrust investigations. These core norms would include non-discrimination; transparency of the investigative process, freedom to choose a counsel; submitting decisions in writing; opportunities to defend against charges; authorities providing written notice of decisions; attorney-client privilege; and confidentiality. Agencies which do not sign up to the commitments would suffer “reputational damage,” Alford said, encouraging global harmonization. “My question for Kris [Dekeyser] would be that if a European competition authority wants to, in its own sovereign decision-making, sign on to the MFP because it thought it was in its interests to do so, would that be something that even if the European Commission did not want to sign on, that you would be willing to support?” he asked. Dekeyser responded that a recent discussion at the European Competition Network had shown that not to be the case. “Everybody is on the same line, so I don’t think I have to reply to a hypothetical question,” he said.